Mating Club (siring) is Live! You can now sire your Axies out! Sired Axies will go onto our “Mating Club” and can be bred with by other players for a fee. You can find the mating club by going to the market and pressing the Axie Mating Club button. 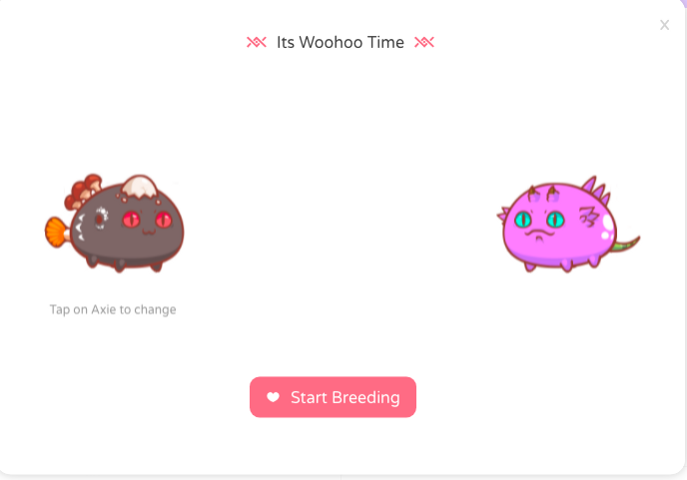 In preparation for the breeding system Axie Infinity has deployed a new UI update! The next release is coming sooner than you expected! The breeding system has an ETA for next Thursday, April 26th. 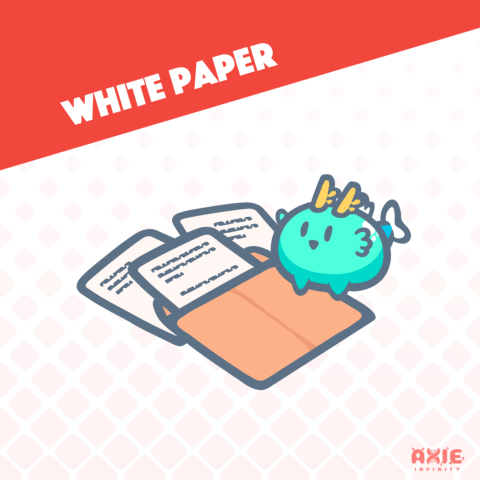 Now that the Pre-sale is over, we wanted to reach out to our playerbase and formally iron out some details about the left-over Origin Axies. 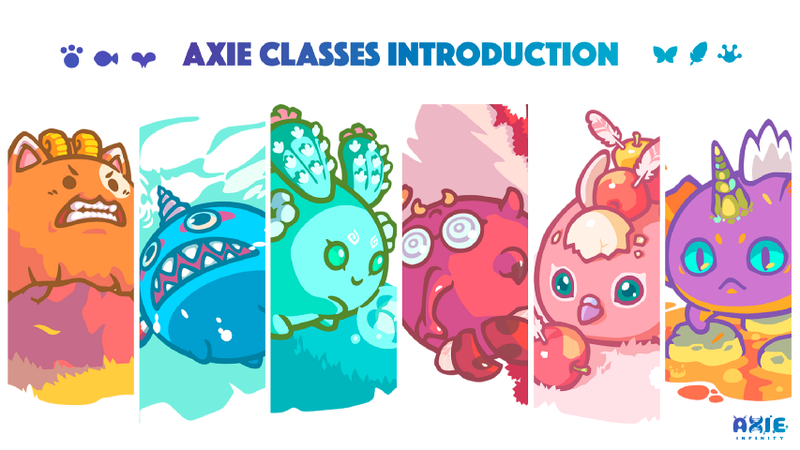 On April 16th, Axie Infinity’s Pre-sale has concluded — we’ve reached one of the game’s first big milestones! Surprise~ surprise! Along with the upcoming release of Breeding & Battle features, another exciting feature is waiting for you: Branching Evolution.